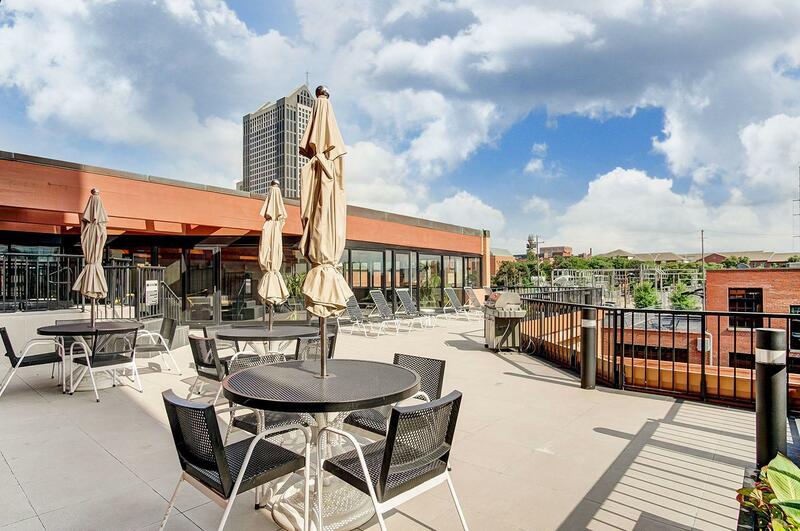 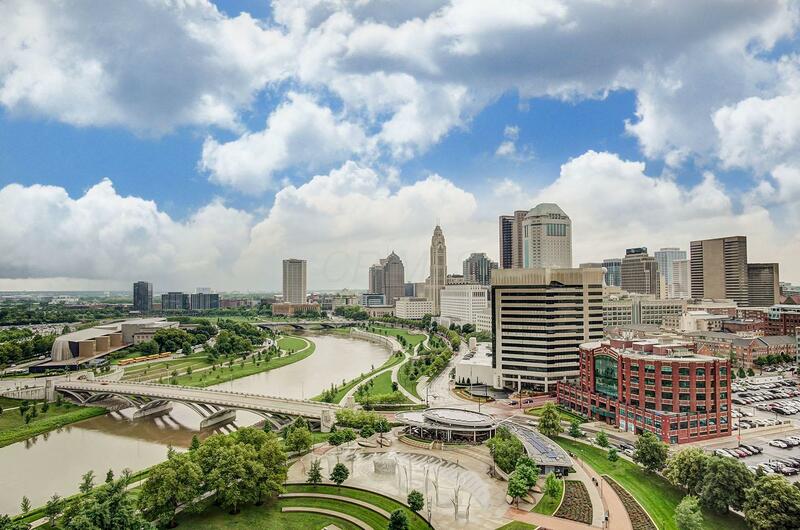 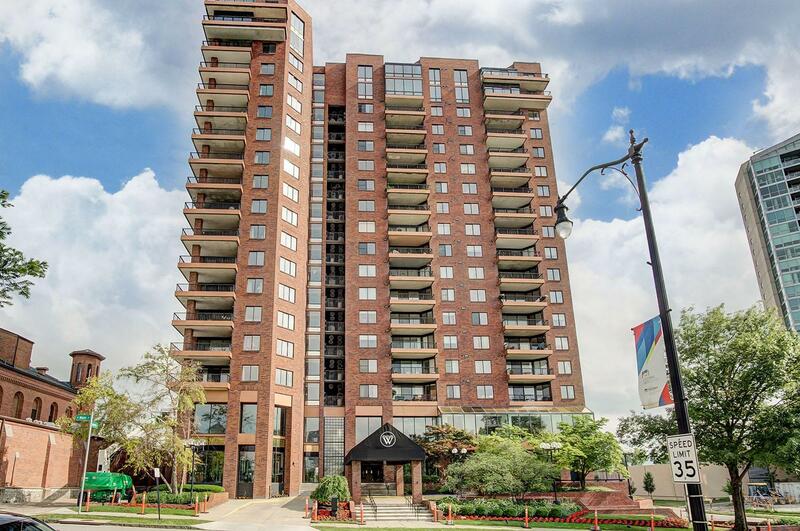 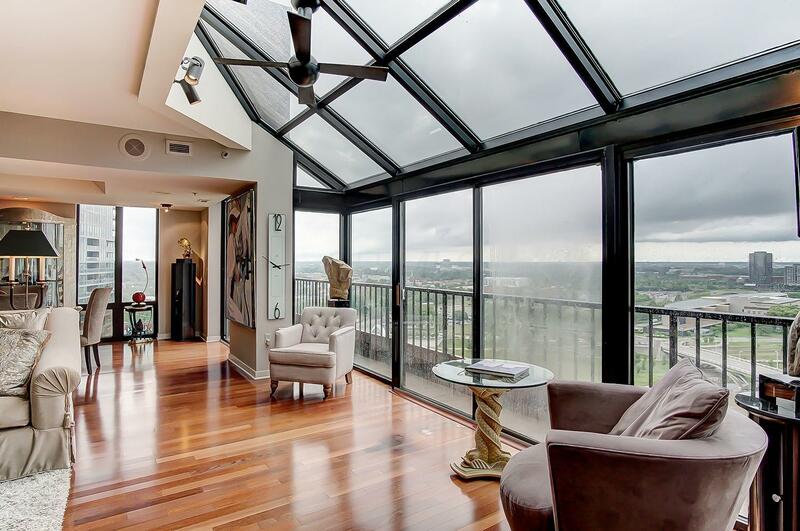 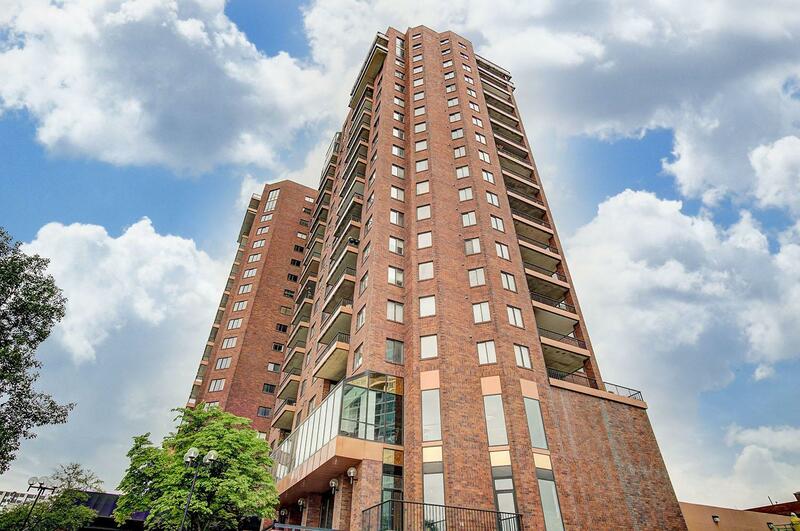 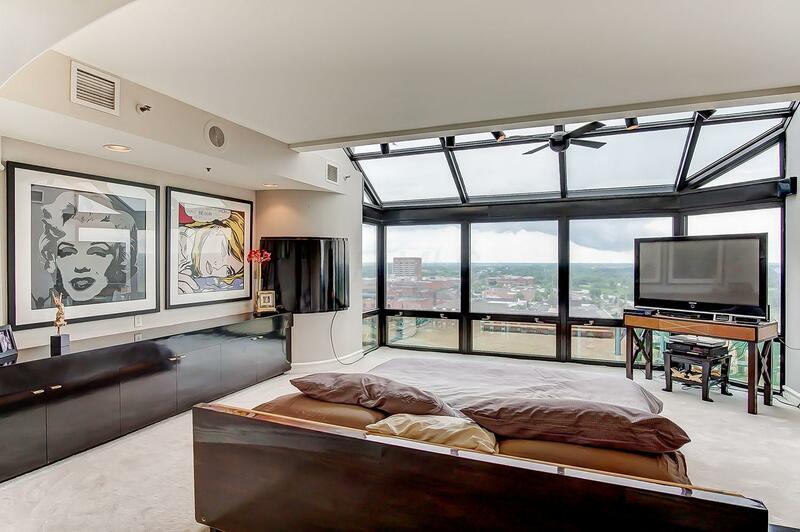 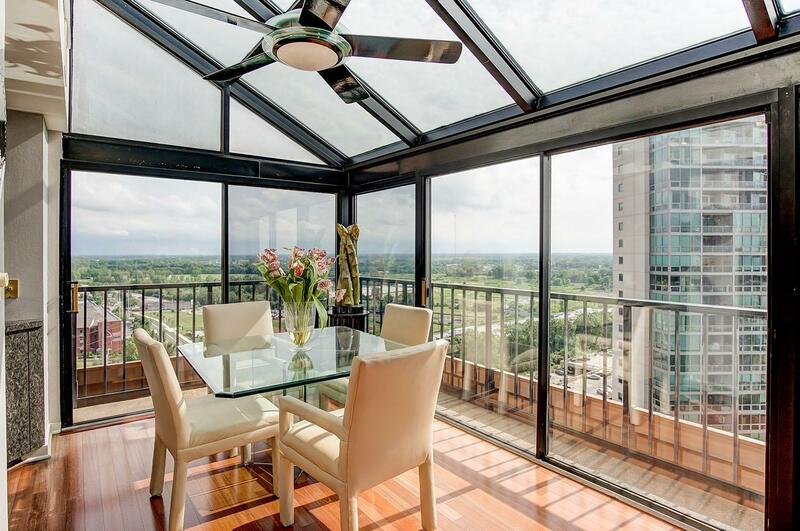 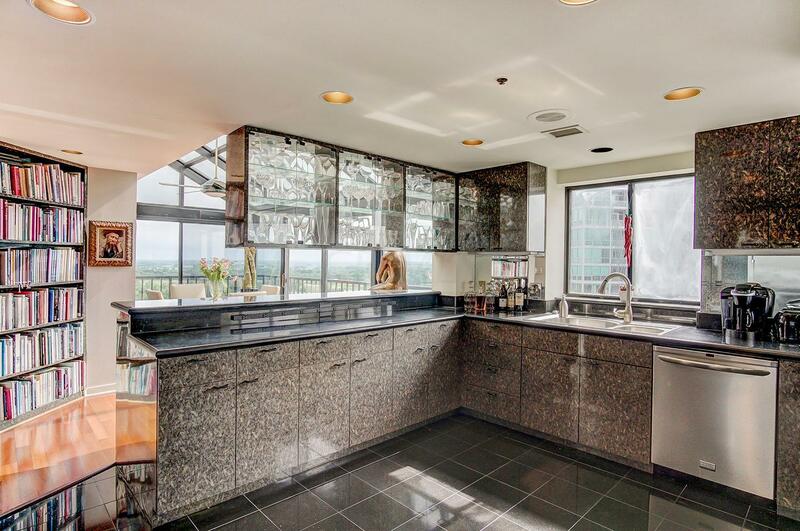 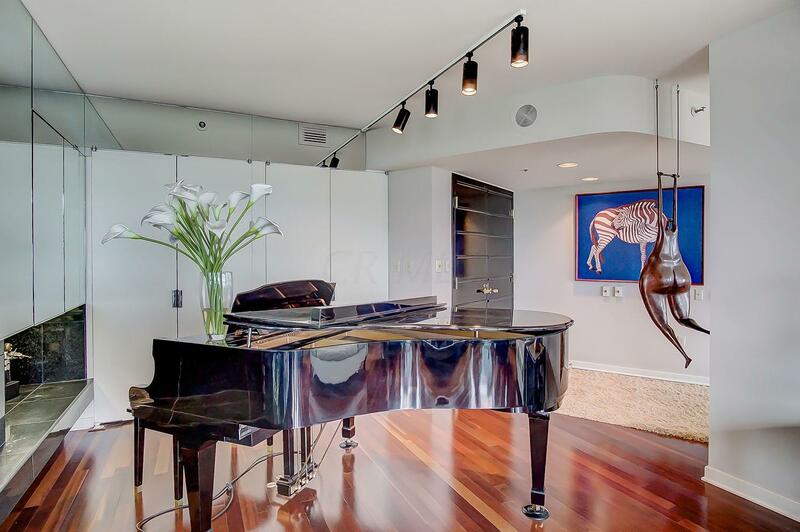 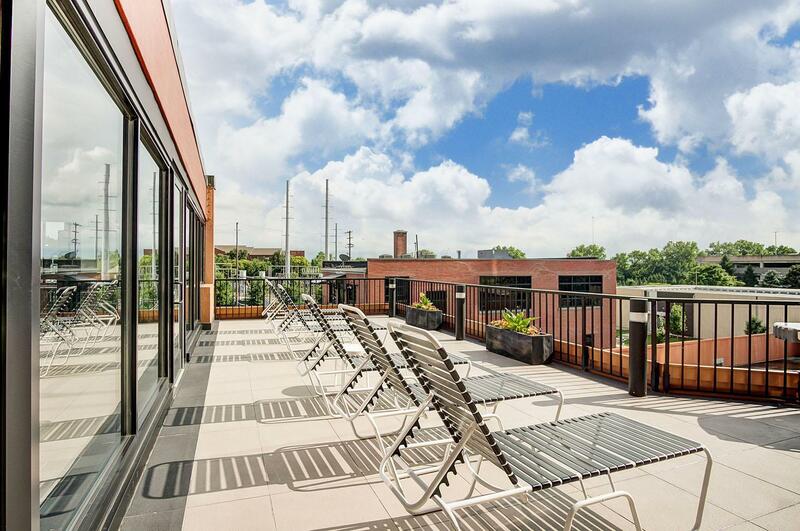 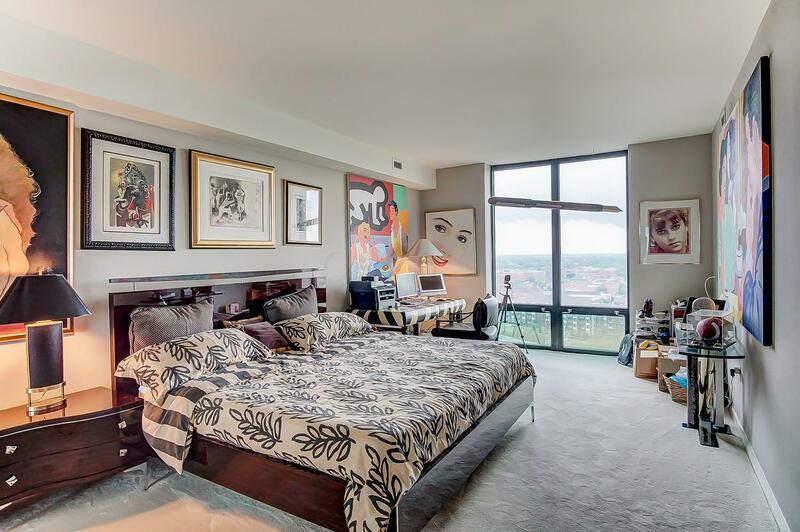 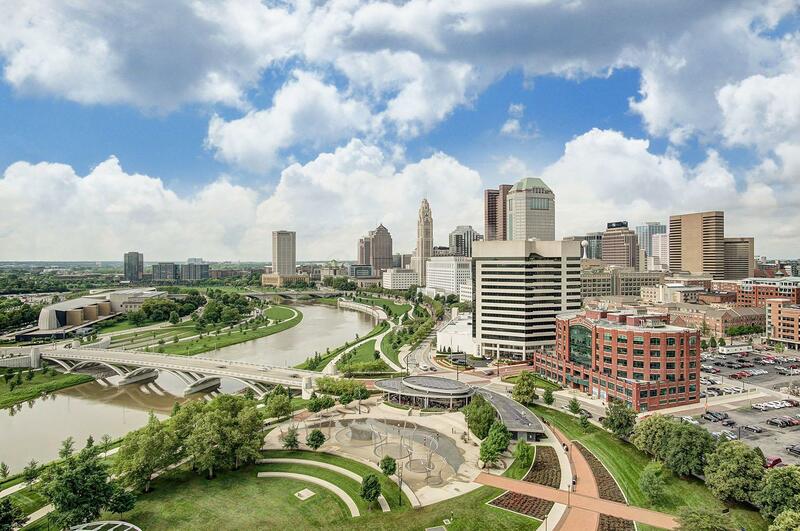 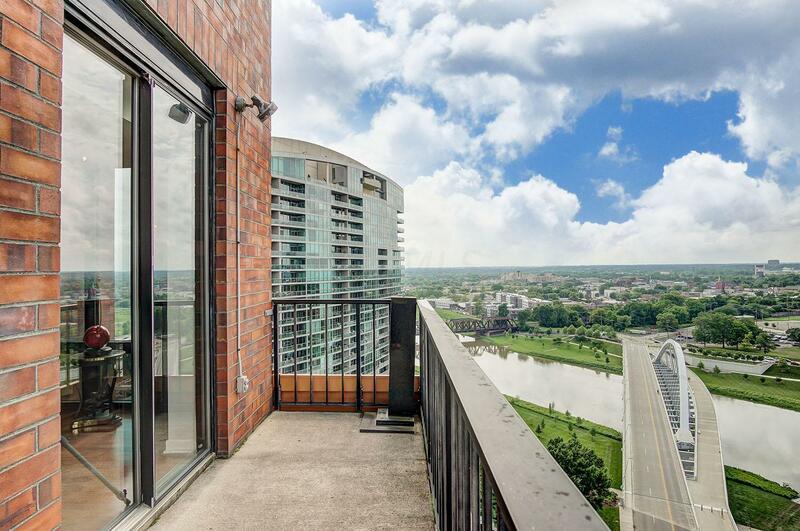 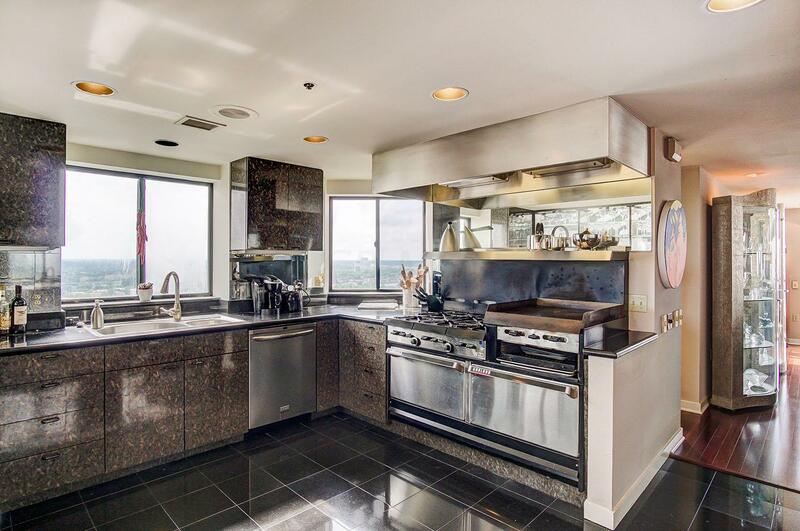 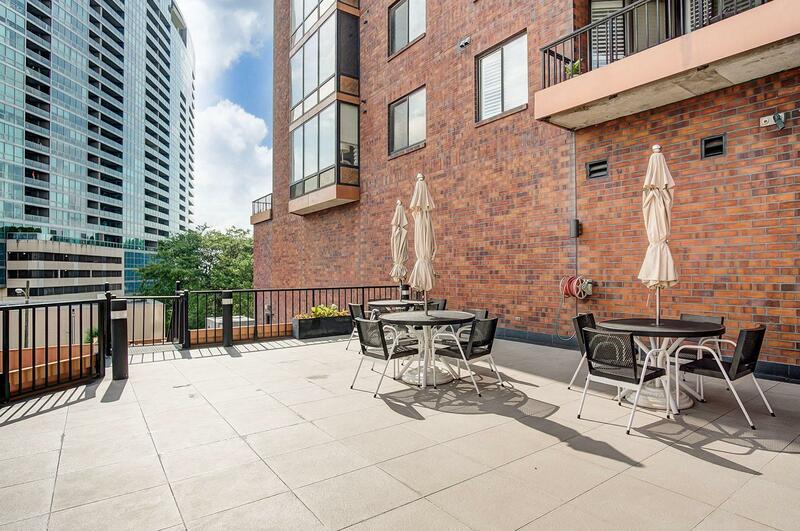 An urban retreat, this private nineteenth floor condo is all about the views of Downtown Columbus. 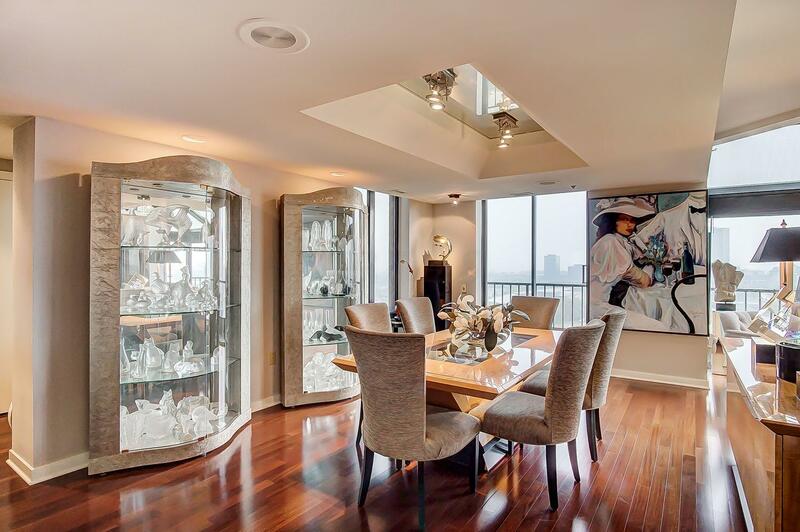 Dramatic entryway opens into an unstoppable view of the city skyline offering a sunset view unlike any other. 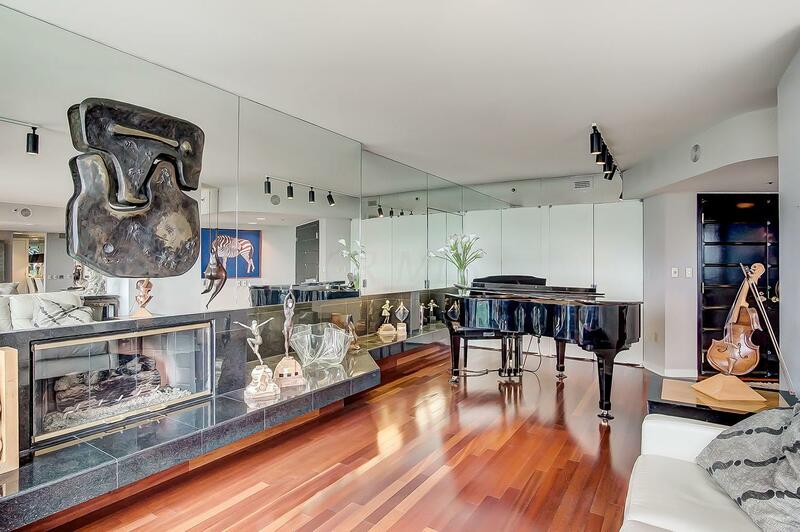 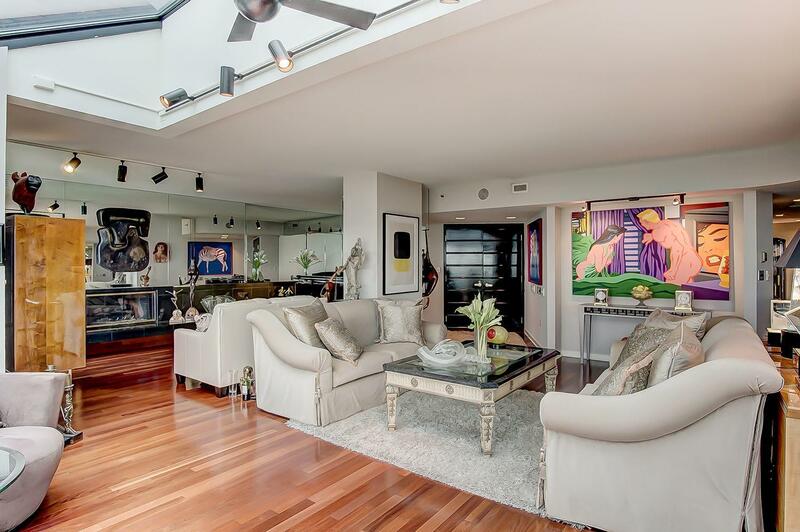 This open concept offers contemporary details with some traditional elements. 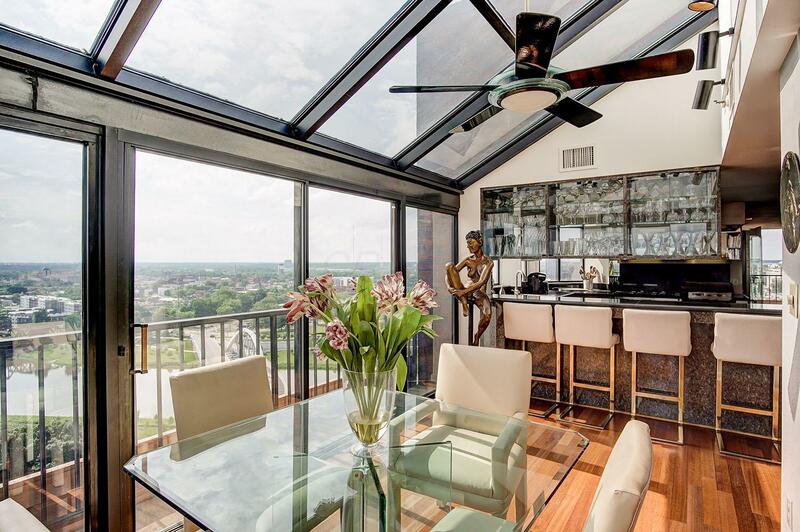 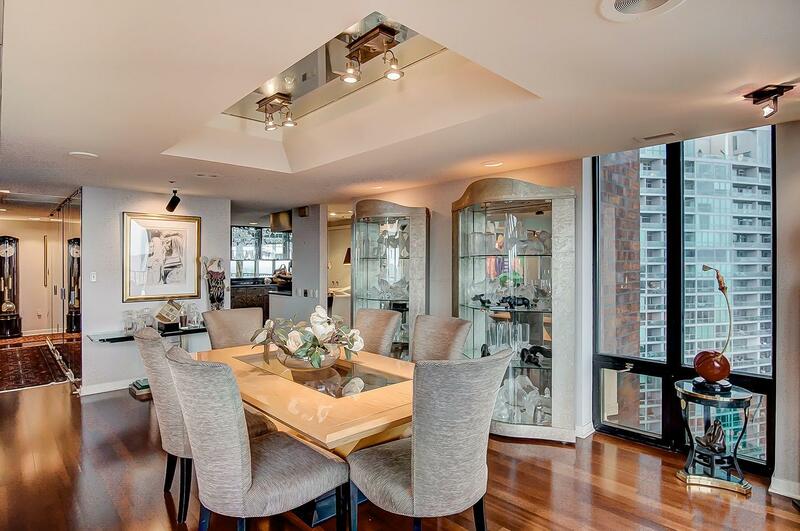 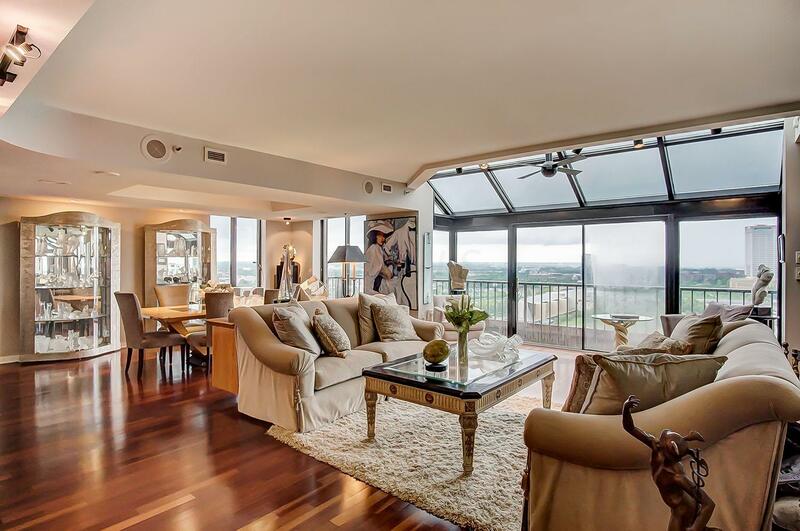 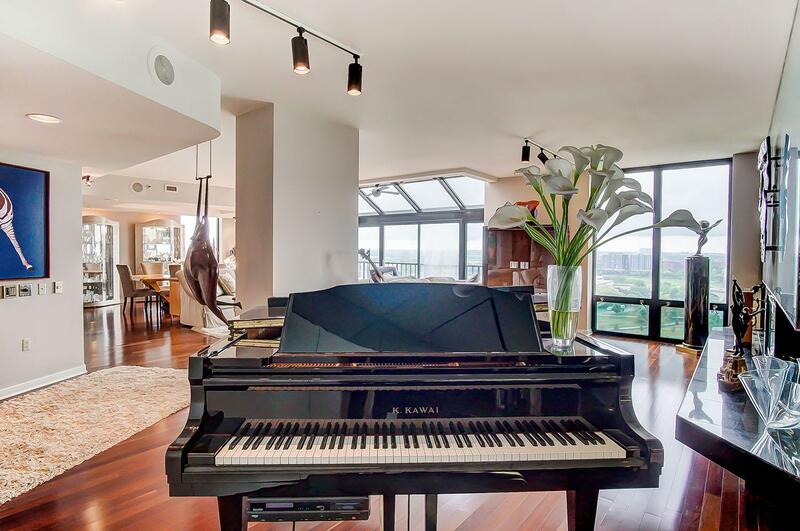 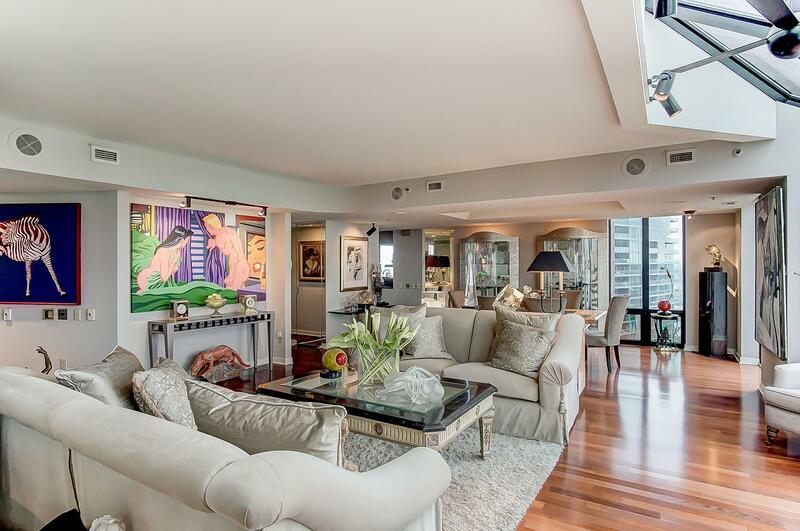 Floor to ceiling windows expose natural light onto the beautifully renewed hardwood floors. 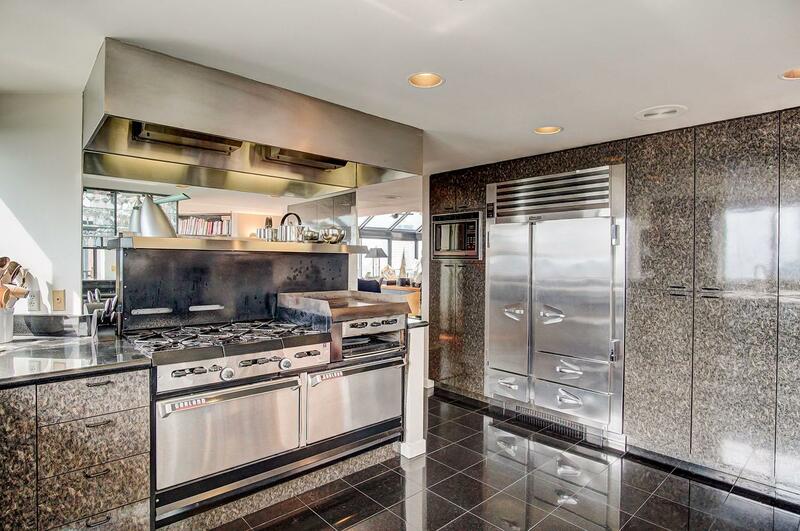 A walkway through the dining enters into a fully appointed kitchen with an eat in area and library. 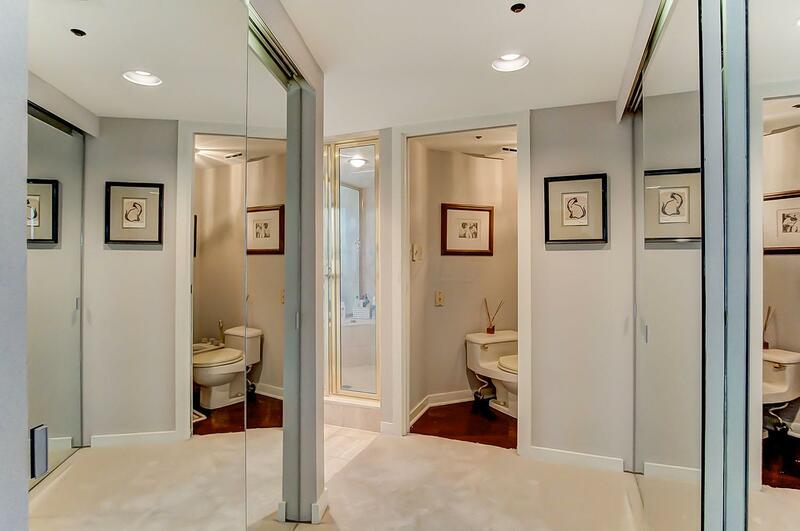 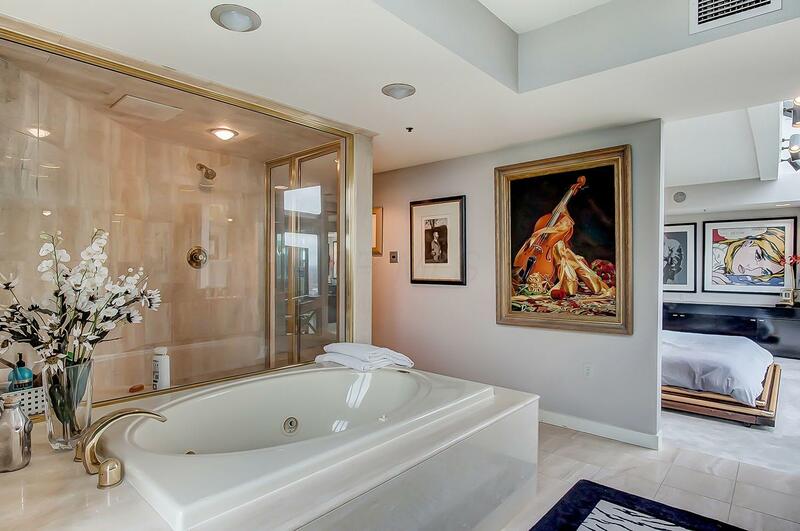 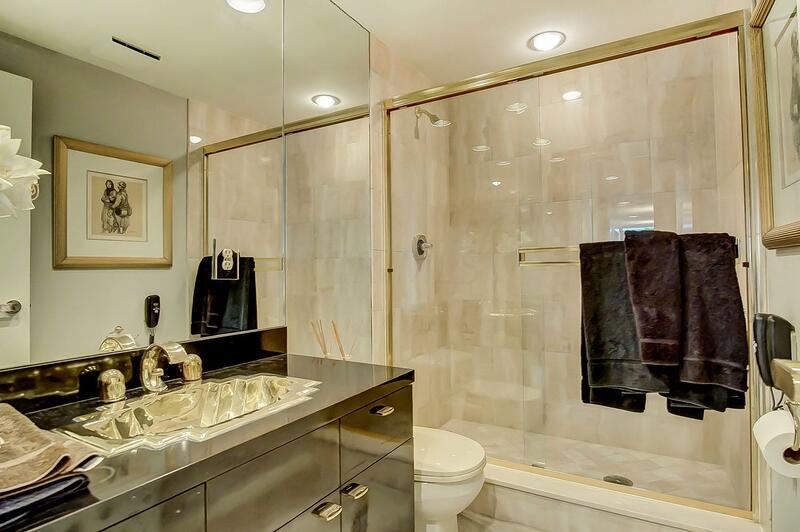 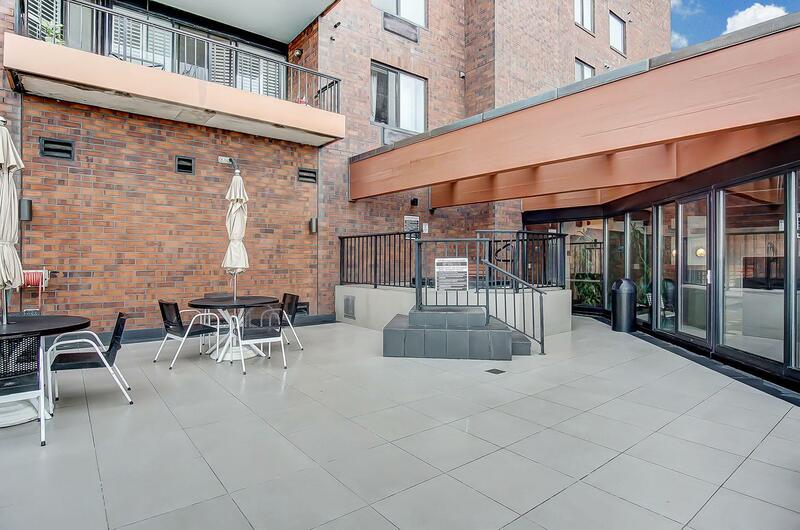 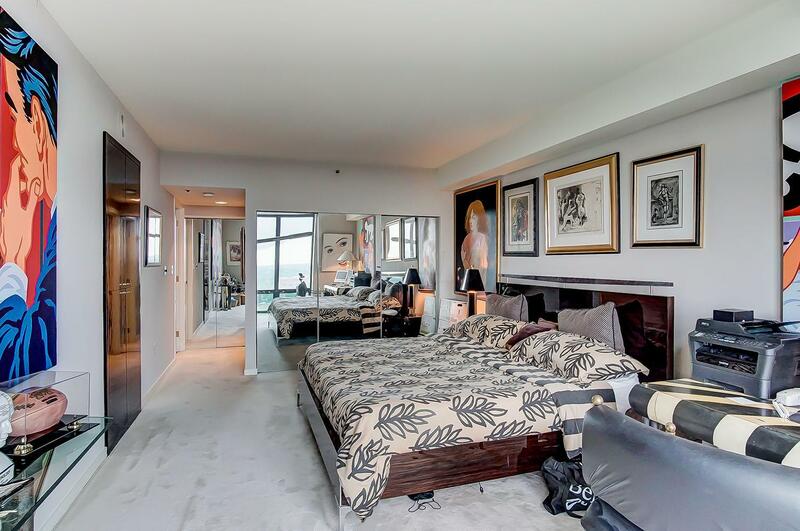 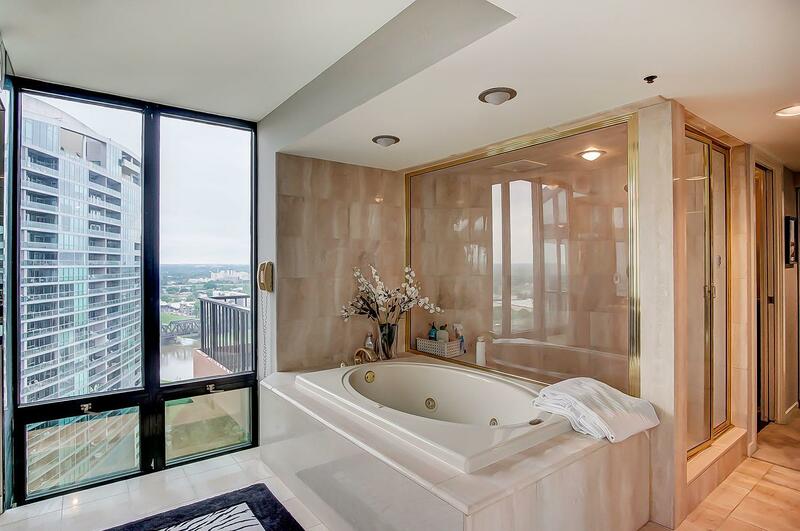 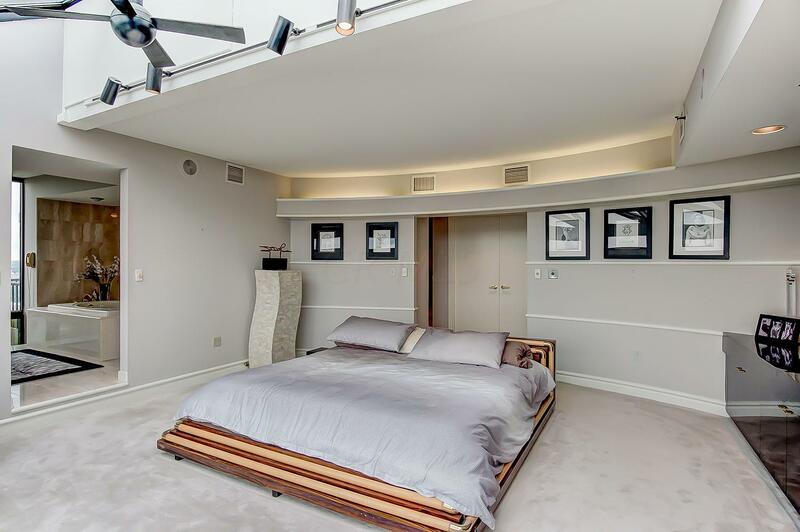 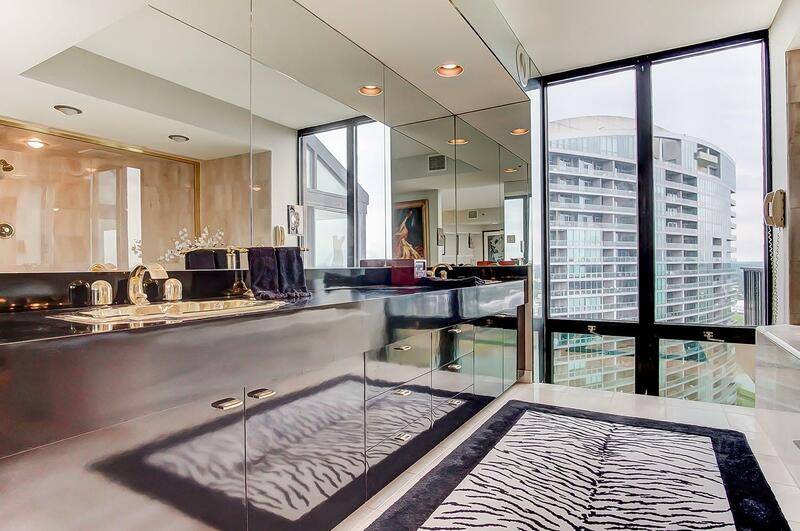 Elegant owner's suite with a spa-like bath as well as a second bedroom leading to a separate entryway into the condo. 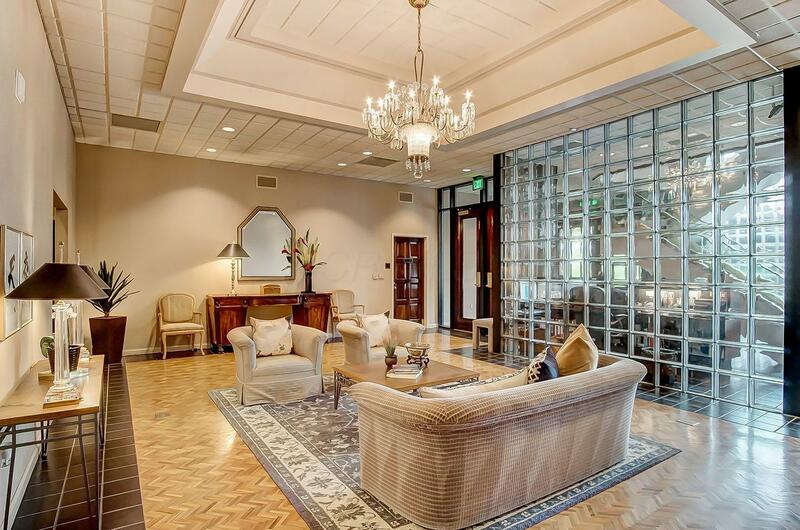 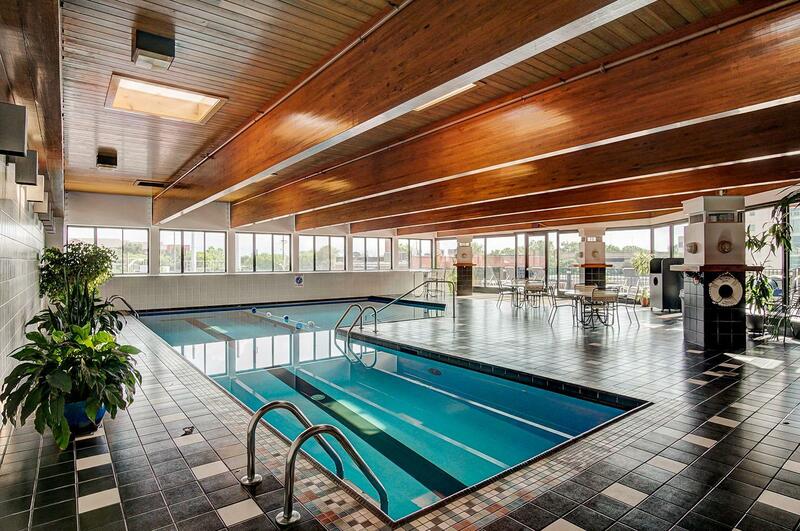 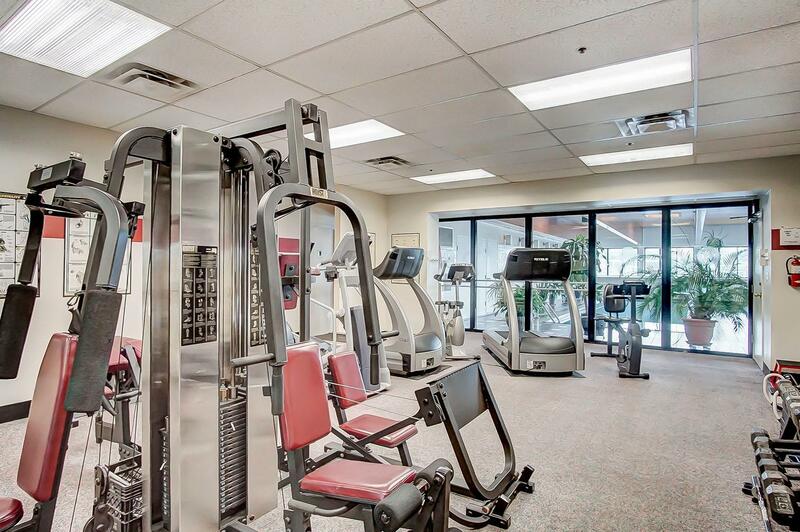 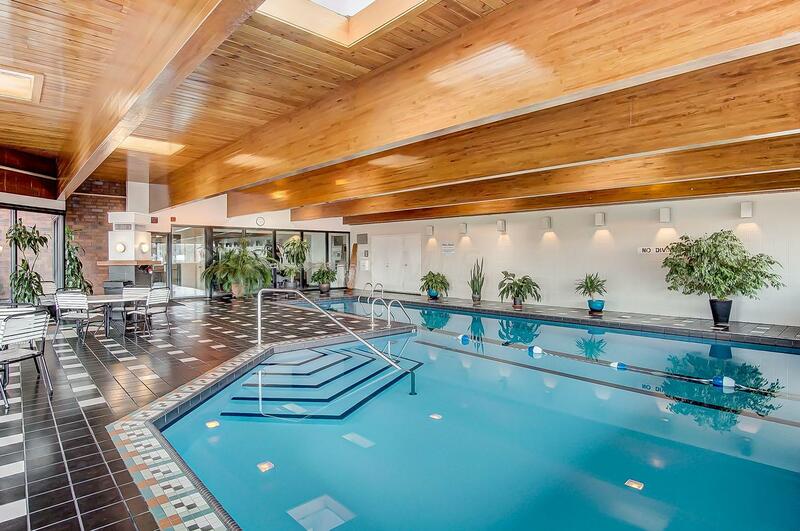 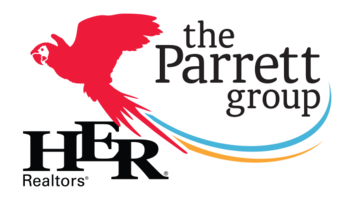 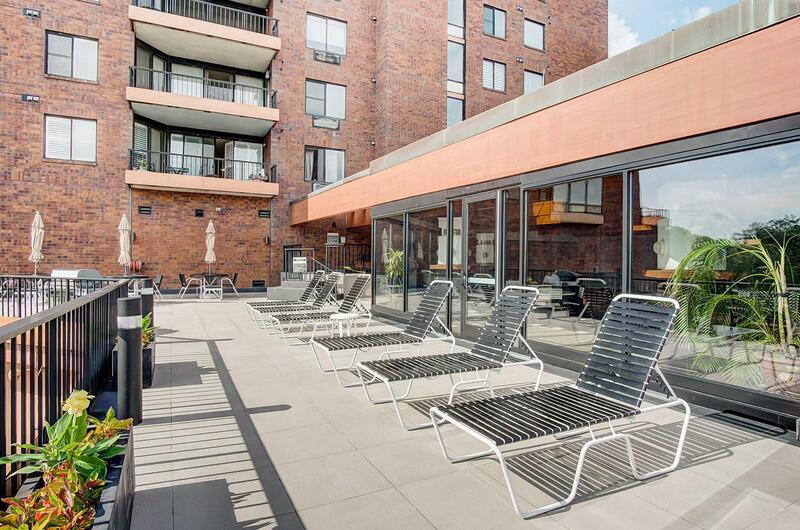  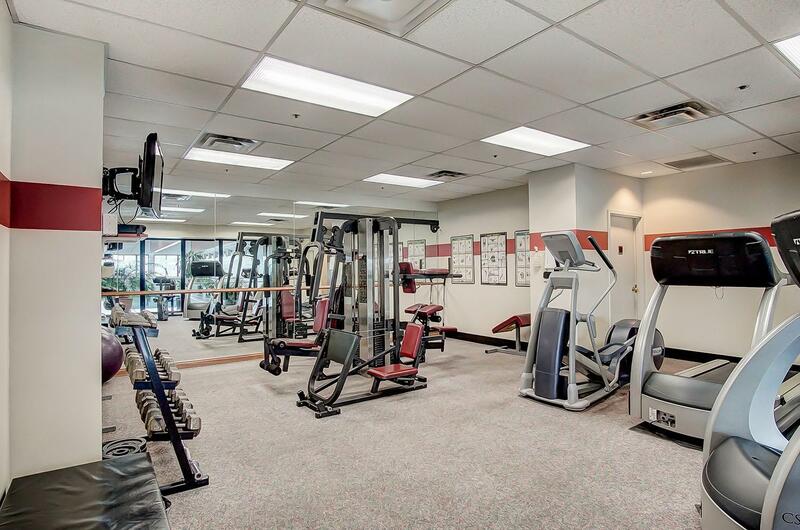 Catered by a 24 hour concierge, fitness center, heated indoor pool. 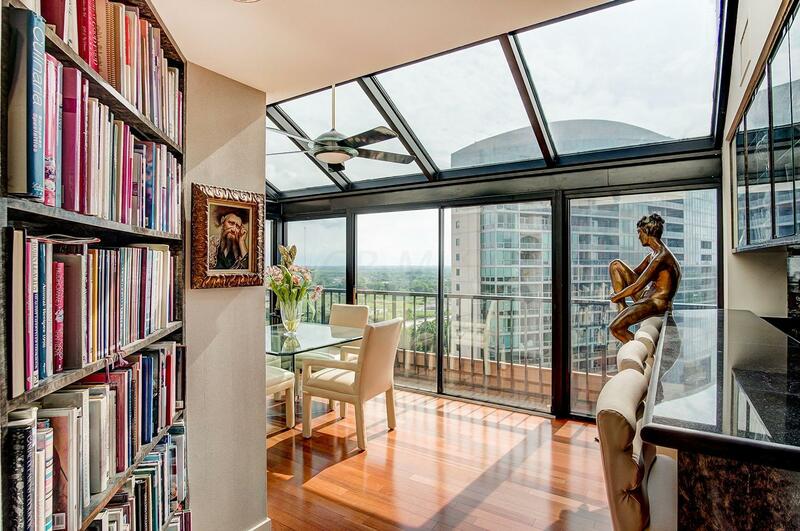 A sunny afternoon with the doors open or a snowy day reading a book by the fire, this condo has everything fit for your lifestyle!